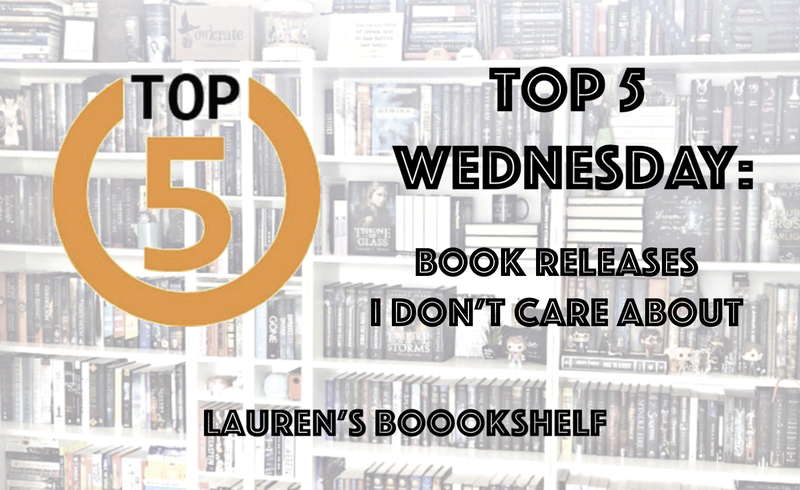 Today we're getting a bit controversial for Top 5 Wednesday and talking about hyped releases we don't care about! I have quite a few but the following are my top 5. I do want to go ahead and put a disclaimer and say that these are my opinions and I'm not trying to make others feel bad for anticipating different books than me. Additionally, there are a few on this list that I'm not anticipating simply because I haven't read the series or previous books. Let's go ahead and jump in! 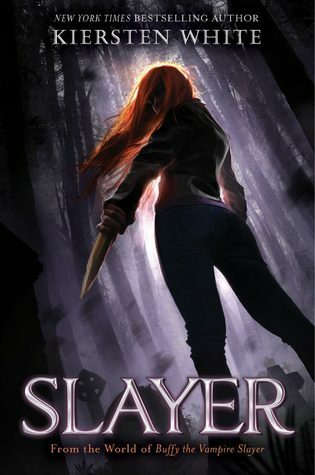 At number five, we have Slayer by Kiersten White. 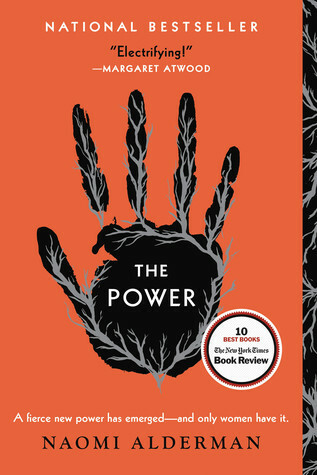 I enjoyed Kiersten White's And I Darken and I am excited to continue on with that series, but for the time being I'm just not that excited about this book. It's set in the Buffy-universe and I've seen only a few episodes of Buffy and, thus, am not too excited about this release. 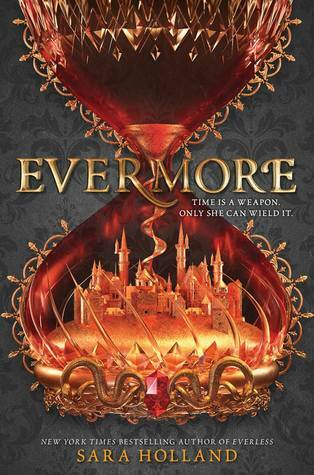 For number four, I chose Evermore by Sara Holland. Yes, I know this came out a couple weeks ago, but I've seen plenty of people still hyping the release. I think for me, I just wasn't interested in the first book and thus have no desire to read this sequel. Coming in at number three, we have Defy Me by Tahereh Mafi. This is one that I'm not that excited about simply because I haven't read Shatter Me. I have the trilogy and I plan on reading it eventually, but until then it's hard to get excited about the fifth (?) book coming out. 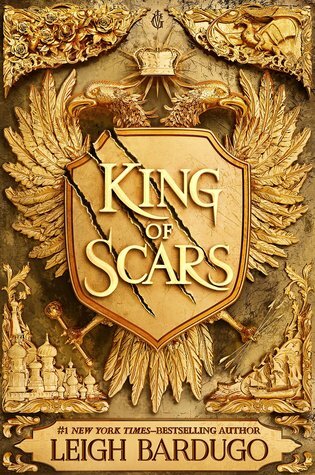 At number two, we have King of Scars by Leigh Bardugo. So many people I know are super excited about this release and I think that's awesome. I know that one day I'll eventually read this book but at the time being, I've only read Six of Crows and I don't even know who Nikolai is. It's kind of hard to get excited about a book when you don't know who the characters are. 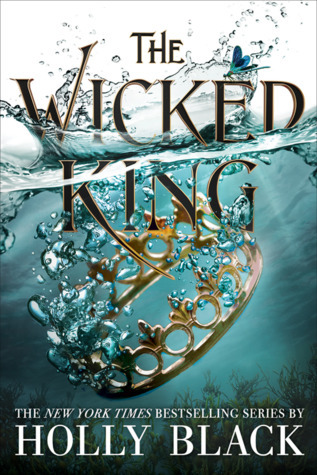 And lastly, the big number one release I don't care about is The Wicked King by Holly Black. My instagram exploded the other day with people posting about this book and I, frankly, am just waiting for the release buzz to die down so I don't have to continually see this book on my feed. It's no secret that I did not like The Cruel Prince and while I want to know what happens in TWK, I'm more likely to turn to spoilers/ask one of my friends who read it. I just had a lot of problems with The Cruel Prince based on personal experiences and it ended up being my most disappointing read of 2018. Well, that's all for the upcoming and recent book releases that I don't care about. What are some books everyone seems to be excited for except you?